Employing Commercial Drivers for Farms & Co-ops | Fafinski Mark & Johnson, P.A. Farmer co-ops and farm businesses that employ commercial drivers for trucking or hauling products need to be aware of certain employment laws that apply specifically to commercial drivers. Failure to follow these rules could lead to fines, suspension of business, and impoundment of commercial vehicles. Most employers have some type of drug and alcohol policy for their employees that restricts the use of intoxicating substances while on the job. 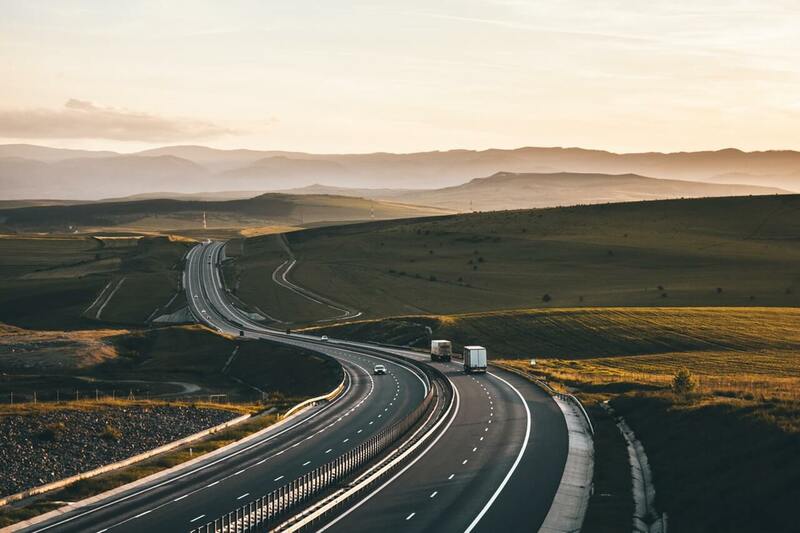 What you might not know is that, for commercial drivers, the federal Department of Transportation requires employers to have a specific drug and alcohol testing program in place and to inform their employees about the drug and alcohol testing policy. Failure to do so can result in fines, suspension of business, or vehicle impoundment. The rules are complicated, but in essence, employers must perform drug and alcohol tests on all commercial drivers of vehicles with a gross vehicle weight rating of 26,001 or more pounds. Testing must be undertaken prior to employment, at random, when there is reasonable suspicion of substance use, after an accident, when an employee is returning to duty after being removed, and follow up testing as necessary. Employers may contract with an authorized service agent to provide the testing services. In addition, employers must have a written policy and must provide the policy to their employees. It’s a good idea to include this policy in the employee handbook or manual. More information is available at the DOT’s website and in the DOT’s Employer Handbook. Most employers know that you’re supposed to pay employees time and a half for hours worked in excess of 40 hours per week. But, this rule does not always apply to commercial drivers. If you don’t know the rules, you might be paying too much or too little in overtime to your employees. The employee drives or reasonably could drive across state borders. If an employee meets all four criteria, the employer is not required to pay time and a half. The employee is still subject to state and federal minimum wage requirements, however. These rules are complicated, and a violation of these rules can come with expensive fines or obligations to pay back wages, which is why consulting an attorney with experience in this area is important. If you have questions or concerns, feel free to reach out to FMJ’s HR & Employment or Agriculture practice groups. This post was written by Kate Graham (kate.graham@fmjlaw.com), an associate in our Agriculture and Trusts & Estates practice groups.